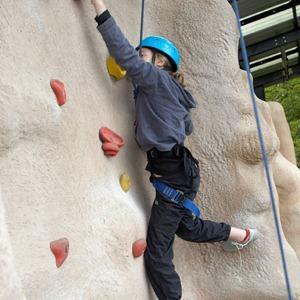 Rock Climbing at Abernant Lake Activity CentreRock ClimbingAbernant Lake Activity Centre offers exceptional facilities within a 55 acre site in a beautiful part of Mid Wales. The hotel is sandwiched between the Brecon Beacons and the Cambrian mountains. It is only situated 13 miles from Builth Wells, which plays host to the Welsh Agricultural Show each year. The hotel has views over undulating countryside with the Cambrian mountains in the distance. Our 5 acre lake and adjoining river provides a lovely backdrop for the range of activities. Abernant Lake Activity Centre offers exceptional facilities within a 55 acre site in a beautiful part of Mid Wales. The hotel is sandwiched between the Brecon Beacons and the Cambrian mountains. Located at the Abernant Lake Hotel, Llanwrtyd Wells, Mid Wales.